Randall Beans wishes you and your family a very happy Thanksgiving! We love this time of year when food and family come together. 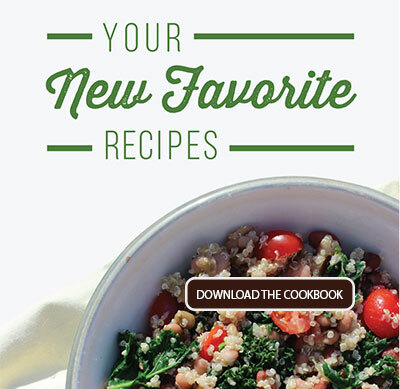 With great Thanksgiving recipes like Black Bean Cornbread Stuffing, Chickpeas in Butternut Squash Sauce and White Bean Pumpkin Blondies you better believe we usually have plenty of Randall Beans jars leftover – and if you make these recipes this year (and you should!) you will too. But what to do with all these leftover jars? Don’t throw them away. They make great containers for your leftovers, but did you know they also make great materials for arts and crafts? Using Randall Beans jars similar to mason jars are great for making candles, centerpieces and other crafts. We found some Thanksgiving jar arts and crafts that are perfect for your home when family comes over for dinner. 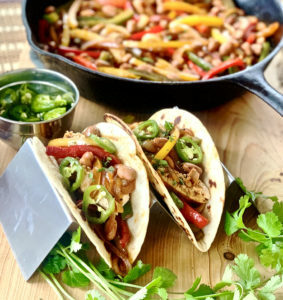 Make these ahead of time as fun decorations or save them for the kids to make to entertain themselves while dinner is cooking! Using acorn, corn kernels and mini pumpkin pods, these hanging jar candle decorations by Live Laugh Rowe perfectly capture autumn’s look, feel and scents. So simple but so fun! All you need to do is fill the base with your materials of choice and add a small candle. Nothing feels like fall more than leaves. Turtles & Tails has instructions for using leftover jars and artificial leaves to create beautiful fall luminaries. 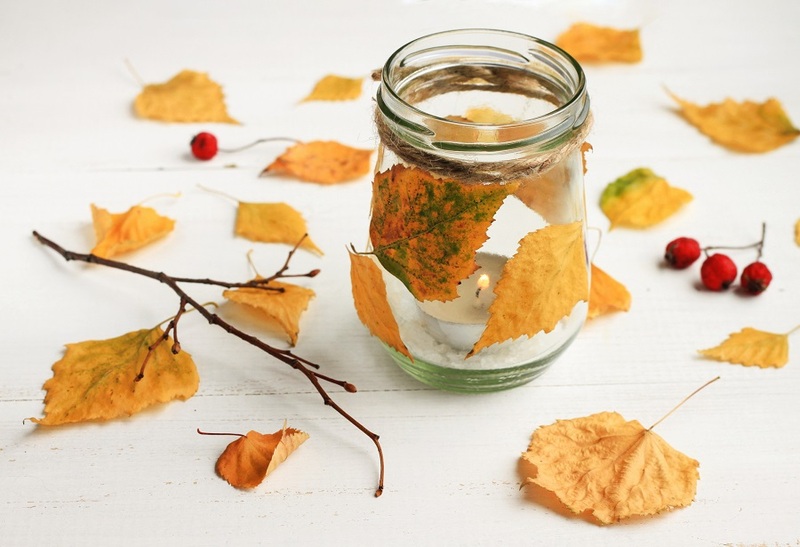 Gluing the leaves to the inside of the jar and lighting the candle inside creates an amazing, warm glow of autumn colors. Just be sure to use fake leaves, please. Using leaves from your yard is a good way to start a fire indoors. If you’ve gathered the materials to make the first two arts and crafts, you are well on your way making these fun jar candles from My Home Based Life. Paint each jar with your favorite fall colors like red, yellow or orange and leave a space for a leaf shaped clearing for your candle to shine through. Don’t forget about the Thanksgiving dinner! If you want your table to look as good as the food, try making these table centerpieces from Mason Jar Breakfast & More. With some paint, twine and some seasonal flowers, plants and leaves, these centerpieces can tie everything about this special holiday together! 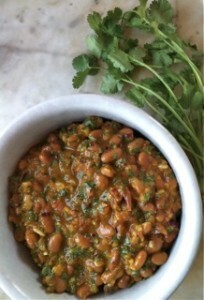 Need extra bean jars for your Thanksgiving recipes and arts and crafts? 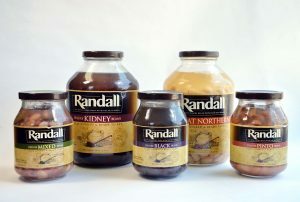 Randall Beans are available at many regional grocery stores near you. Find your nearest location here!